Emie had lusted after Cut for years, but when he turned her down, it was more than she could bear. Running away to Europe seemed like a good idea at the time, but even after seven years, she was unable to get the man out of her thoughts. Coming home for her father's wedding meant she'd get to see him again, but she wasn't sure if she was dreading it...or looking forward to it. Cut had wanted Emie when she first came to him, but he turned her away because she was too young. Although it about killed him to do it, he knew it was the right decision. But having to spend seven years watching her make headlines over her wild, party-girl life, always with one man or another, was more than he could take. Now that she was back with him, he intended to show her the error of his ways, and prove to her once and for all his feelings for her. When Cut learns Emie might be involved with the death of his brother, he's horrified. Determined to get the information out of her one way or the other, he sets out to seduce her, but can he keep his heart out of the equation? This book was a nice, quick read, with a good plot and solid characters. 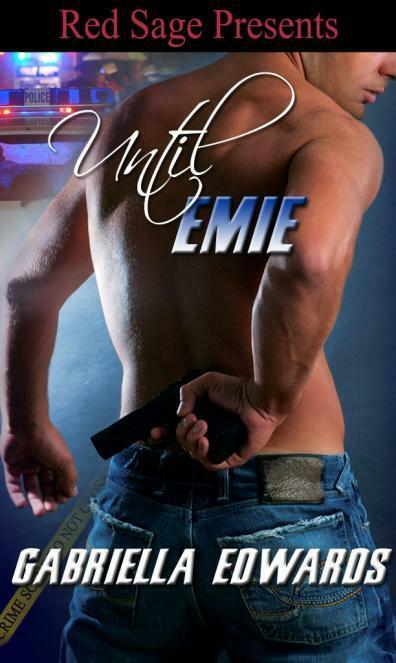 The sexual tension between Cut and Emie was immediate and hot, giving you a good feel for how long these feelings had been brewing. There was enough action (in and out of the bedroom) to keep me turning the pages, and the ending was a nice surprise twist I didn't see coming, which is always fun. I love it when I'm totally wrong on my guess at the end of a book. All in all, it was a quick, easy read, and anyone who likes a little bit of suspense mixed into their romance, and wants a nice, short story, should give it a try. 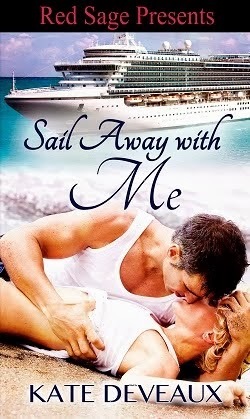 This one is on my TBR list! For sure! Read it. Enjoyed it. Watch Out for this woman. You'll be seeing more from her. Carla, thanks so much for the very cool review! I appreciate the comments which are going all over my promo. LOL!